Besides representing a staple at the Thanksgiving dinner table, wild turkeys also represent one of the great conservation success stories in Missouri. This week on Discover Nature, learn more about how Missourians brought this large game bird back from the brink of extinction. Wild turkeys have been important to humans for a long time. Evidence shows that people have used them for food, decorations, and tools for at least 9,000 years. When settlers first arrived in America, the continent may have supported as many as 10 million of the birds with 250,000 in what is now Missouri. But unregulated hunting, and indiscriminate burning and timber removal brought them to the brink of extinction. By 1952, fewer than 2,500 birds remained in only 14 Missouri counties. Turkeys rely on healthy habitat containing diverse insect populations and robust acorn production to survive. But they also depend on us. Improved land management practices, combined with the efforts of wildlife biologists, conservation agents, and concerned Missourians, have saved our state’s wild turkeys. Today, these wild birds of the pheasant family inhabit all of Missouri’s 114 counties and hunting is once again a sustainable practice. This week in the woods, or gathered around the dinner table, take time to give thanks for the birds we enjoy, and the work of generations of Missourians to protect them. 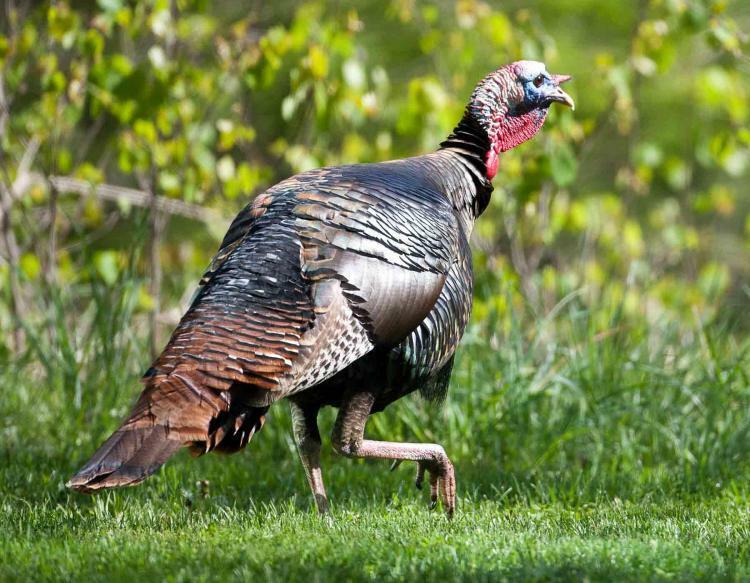 Learn more about Missouri’s wild turkey success story with the Missouri Department of Conservation’s online field guide. 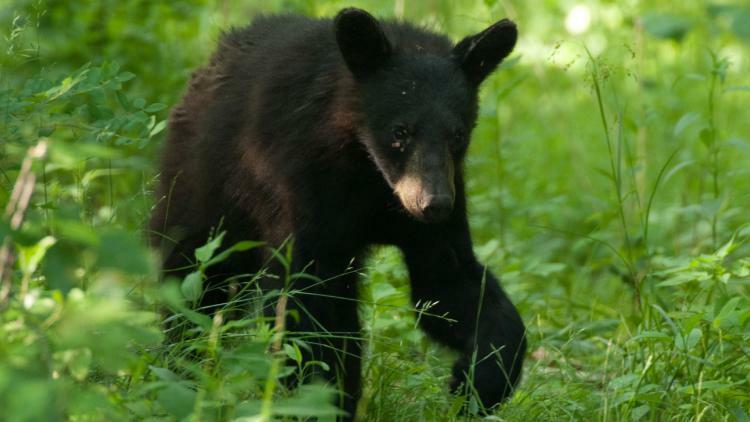 As days get shorter and temperatures drop, Missouri’s black bears are entering dens to spend the winter months when food supplies are scarce. Be bear aware when walking through the Missouri woods this month. Learn more about bears' winter habits on this week's Discover Nature. 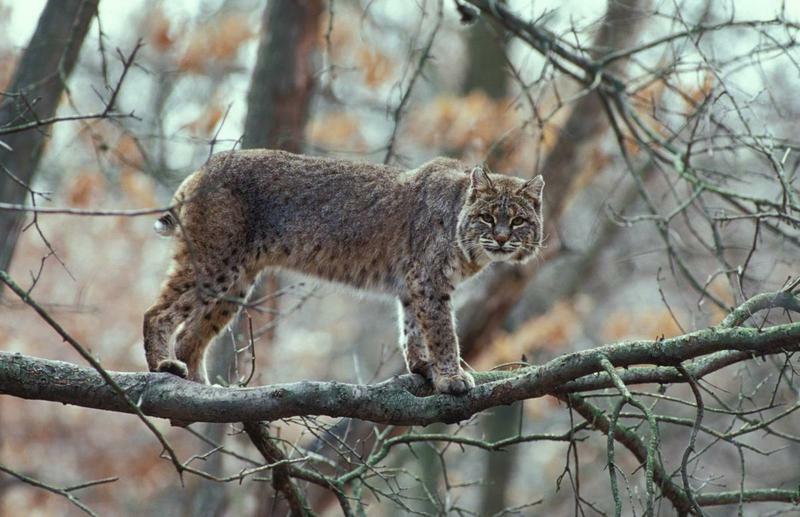 This week on Discover Nature, listen for the eerie calls of bobcats in the wild. As you get out and discover nature this fall listen for the chilling sounds of the bobcat. Heads-up! 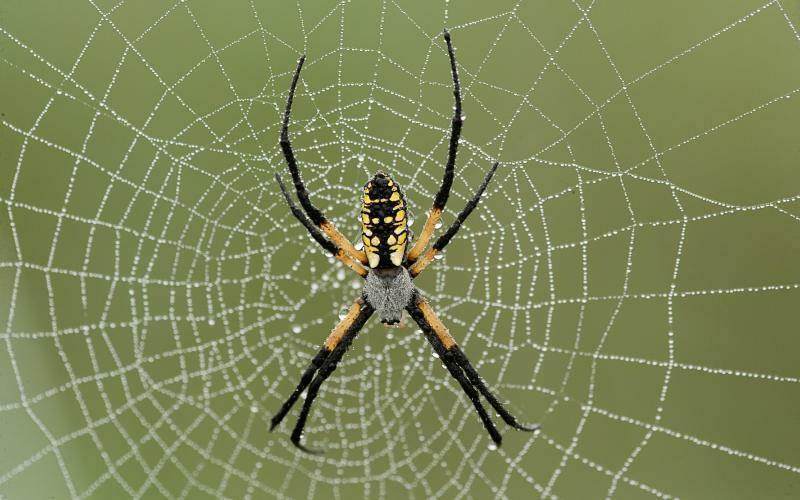 When you are out discovering nature this week, watch for spiders using the breeze to spin webs.